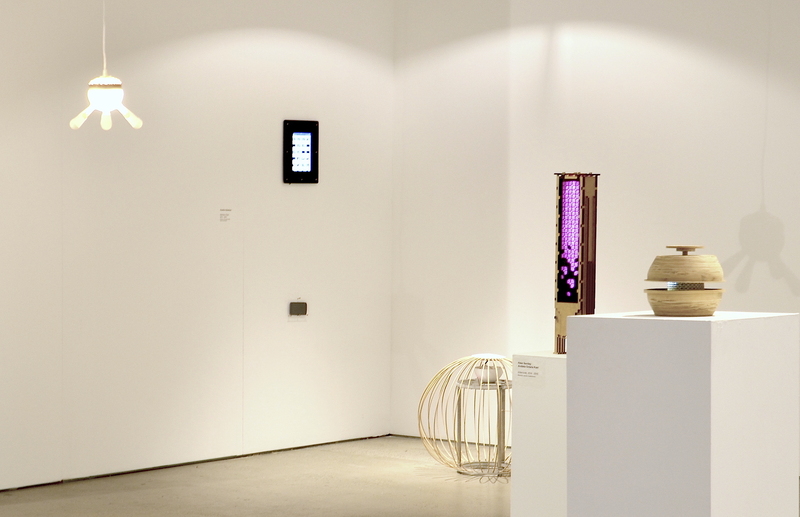 Consulted on approaches to interactive objects, designed and implemented the final interactive components for the August 2015 Digital Bamboo exhibition using internet-enabled Raspberry Pis, Arduinos, a bespoke bluetooth-based Android app, and a selection of sensors. 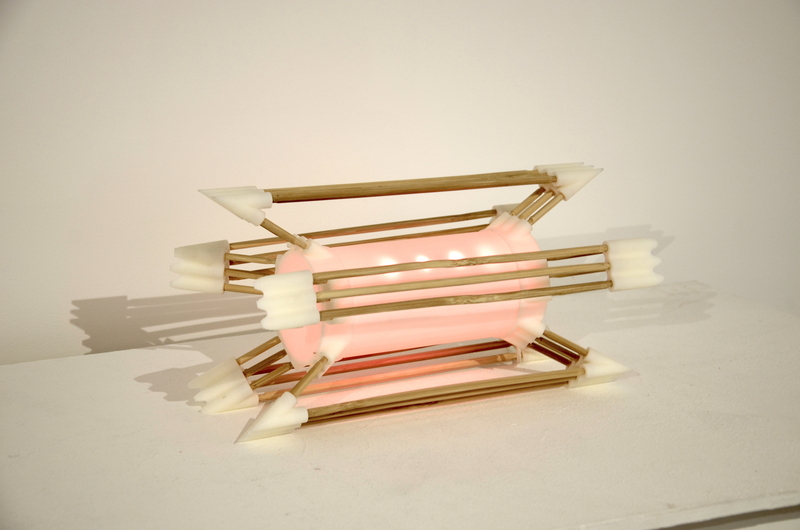 Digital Bamboo presents the experimental interactive design works made as part of the Digital Bamboo International Design Research Collaboration. 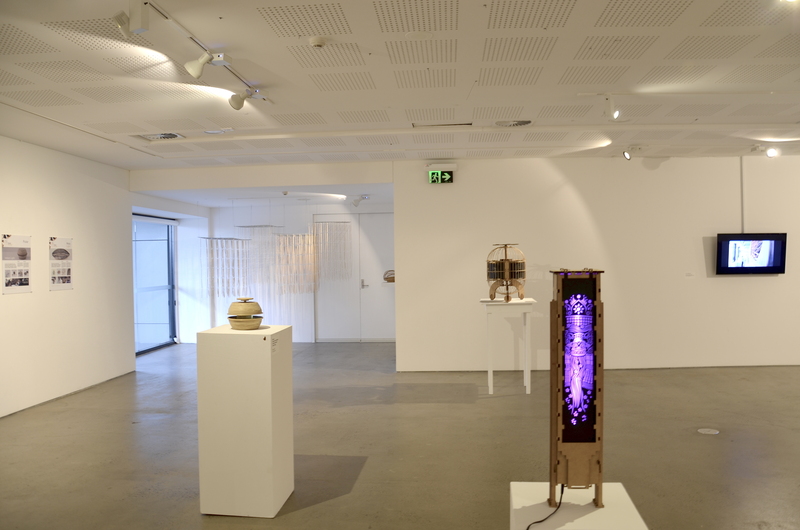 This regional initiative explores the impact of technology on the social and material ecologies of making communities in Indonesia and Australia. 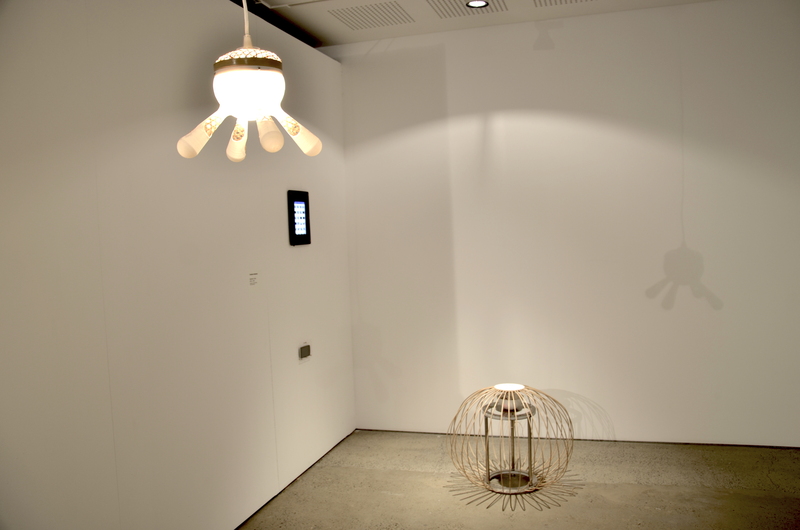 Digital Bamboo connects bamboo making practices with open source design. 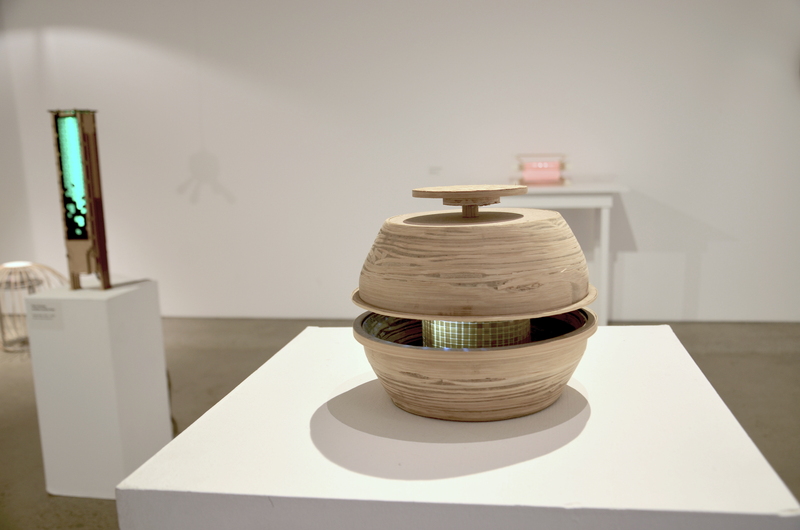 It includes a number of design objects that engage everyday life in Indonesia, created from a combination of bamboo, 3D printed and laser cut components and electronics. 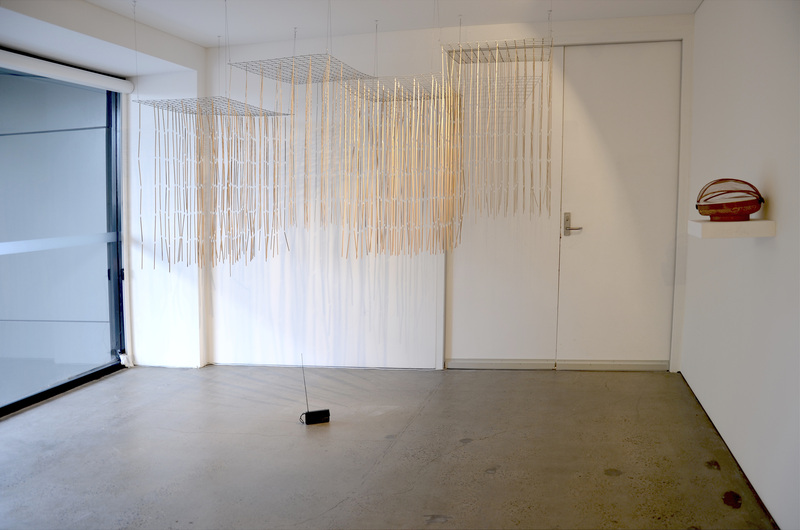 The selection of works in the exhibition were designed by teams of UNSW Art & Design, Institut Teknologi Bandung student artists and designers, and Javanese bamboo artisans and fabricators working on responses to the theme of ‘security’. 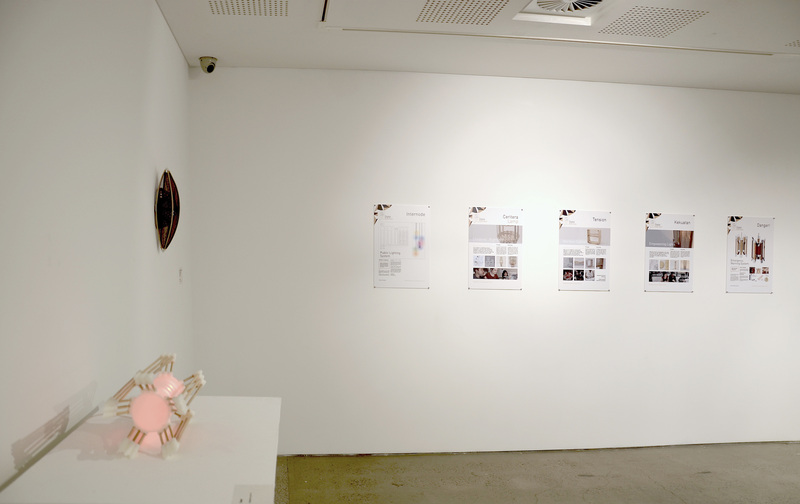 A range of posters document other design projects collaboratively created during the Digital Bamboo Studio workshops in Sydney and Bandung, Indonesia, as well as the 2014 Feral Experimental Symposium at UNSW Art & Design. Digital Bamboo is a UNSW project initiated and led by Roderick Bamford of UNSW and Dr. Dwinita Larasti of the Institut Teknologi Bandung Indonesia. The Digital Bamboo exhibition was made possible by a development grant from the Australian Indonesian Institute, Department of Foreign Affairs and Trade. 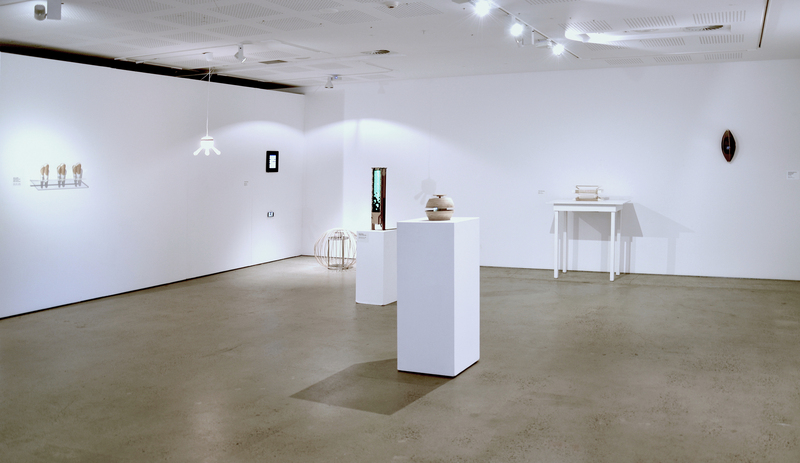 It is part of Generation Next, UNSW Galleries’ program of responsive, pop-up exhibitions.